“Mind over matter” is a proverb that speaks to us on multiple levels. On the surface, it points to diligence and grit to will our physical body to continue performing a usually difficult and more often than not, time consuming task that is slow going at best. Sometimes it speaks to the ability to deliberately disassociate from physical or emotional stimuli – to feel something markedly different than that which is being introduced. At the highest level, the phrase “mind over matter” points to a truth that is both childlike in its simplicity and impossibly difficult: concepts previously considered “super”, such as remote healing, astral projection, telekinesis, telepathy and precognition, soon become the normal over a relatively short period of focused and dedicated instruction. 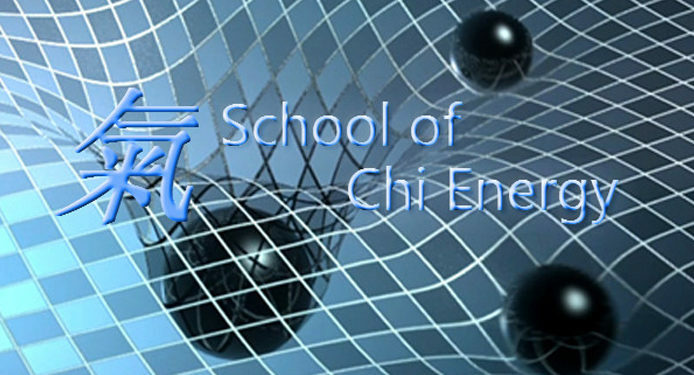 This is the International School of Chi Energy Heals and where Biophotons matter.